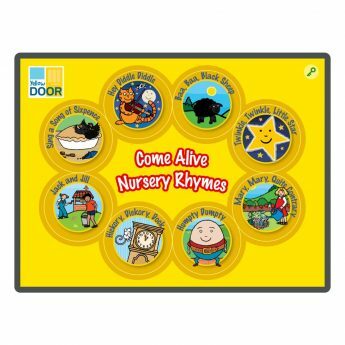 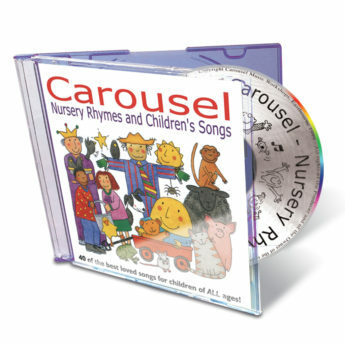 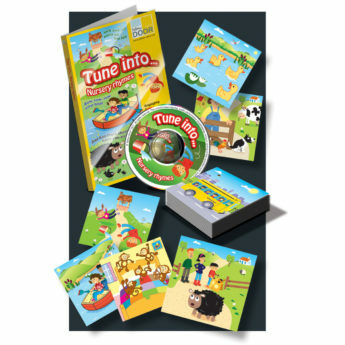 The rhythm and repetition of nursery rhymes are full of fun and learning opportunities. 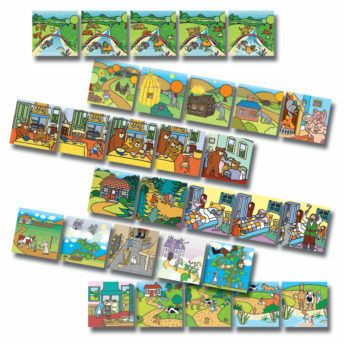 This set of vibrantly illustrated cards shows scenes from six popular rhymes. 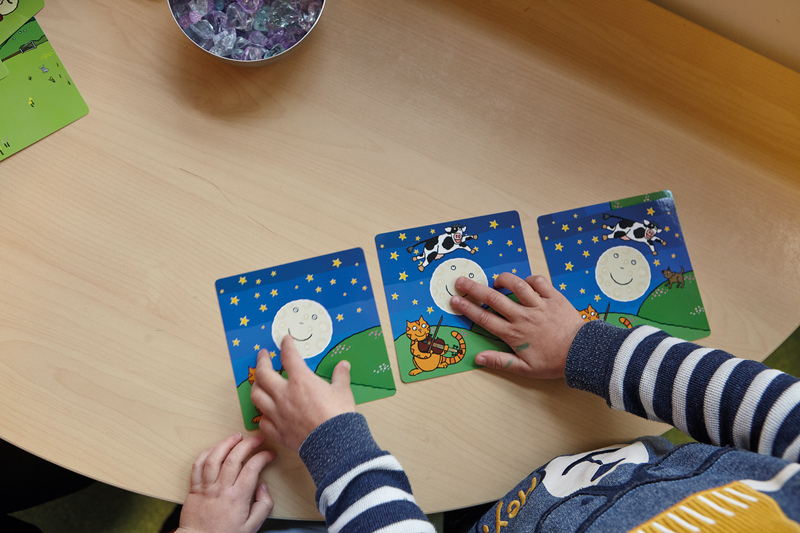 Ranging from three to five cards per rhyme, they can be arranged in the correct sequence as the rhyme is chanted. 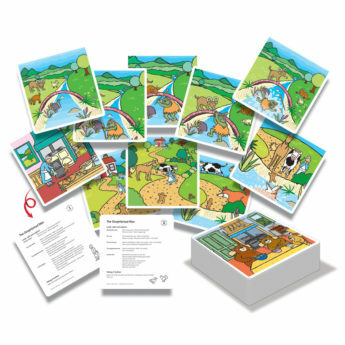 This flexible resource consists of 22 cards measuring 120 x 120mm. 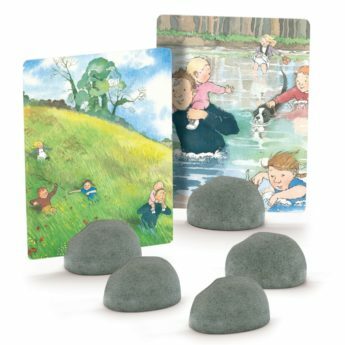 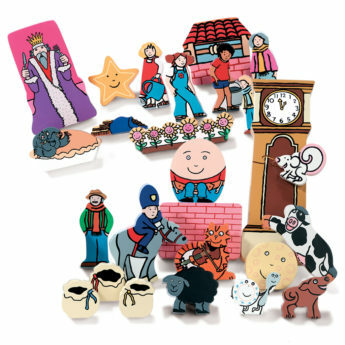 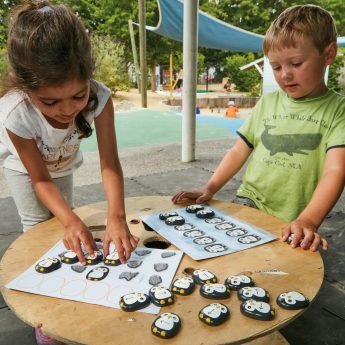 Ideal for group and individual use, the set features Hickory, Dickory, Dock; Mary, Mary, Quite Contrary; Jack and Jill; Hey, Diddle, Diddle; Humpty Dumpty; and Baa, Baa, Black Sheep.